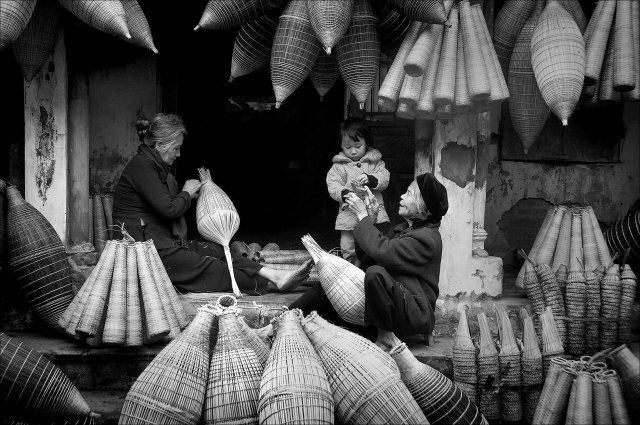 Forty photographs on show at Vietnamese Women's Museum in Hanoi from October 10 to November 10. A photo exhibition on the contribution of rural Vietnamese women to sustainable development is open from October 10 to November 10 at the Vietnamese Women’s Museum in Hanoi. 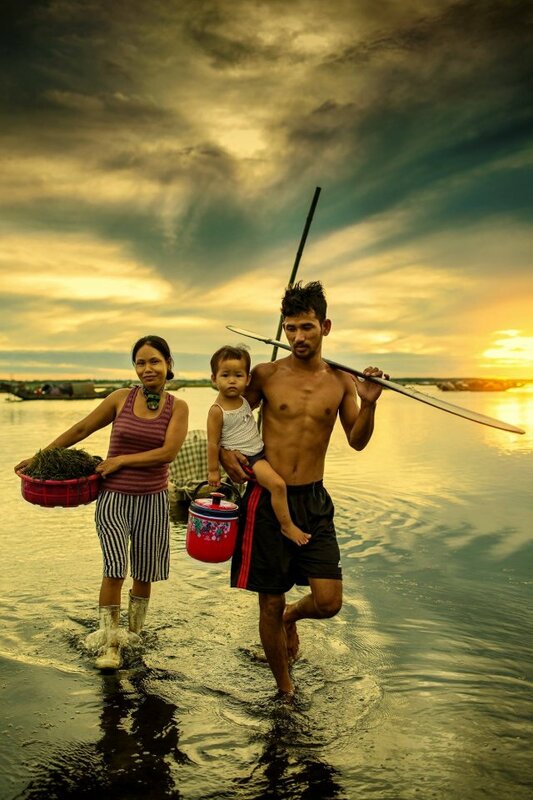 The 40-photograph exhibition marks the continuation of a competition on Rural Women and Sustainable Development held by UN Women with support from the Australian and Canadian embassies, to recognize and promote the contribution of rural Vietnamese women to the country’s sustainable development. Photographs submitted highlight entrants’ recognition of the contribution women make to the prosperity of their communities across many areas, including technology, sustainable agriculture, disaster risk reduction and climate change adaptation, entrepreneurship, leadership and decision making, and the promotion of substantive equality between women and men in rural Vietnam. According to a report from the General Statistics Office in 2015, women constitute a significant percentage of the agricultural workforce in Vietnam. In some rural areas, up to 63.4 per cent of working women are in agriculture compared to 57.5 per cent of working men. Rural women make substantial contributions to Vietnam’s economic growth, but rural women and girls remain among those most likely to experience poverty and lack access to resources such as land, agricultural extension, finance, education, and healthcare. Furthermore, access to social protection services remains limited for rural women and girls, and they are the group most likely to be affected by climate change and natural disasters. As a direct result of gender inequality, rural women and girls fare worse than their rural male counterparts on almost every measure of development. The photo contest on Rural Women and Sustainable Development was launched in March on the occasion of International Women’s Day 2018. The contest was open to Vietnamese nationals of all ages residing in Vietnam, who were invited to submit photos that illustrate the contribution of rural women to sustainable growth and prosperity in the country, as well as photos that reflect the changes contestants would like to see regarding rural women and sustainable development. 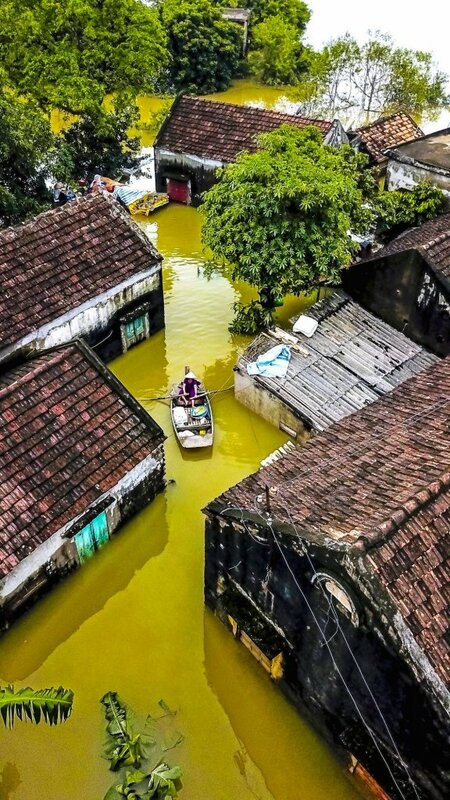 The response to the photo contest was overwhelming, with over 1,000 photos submitted by 151 photographers around Vietnam.